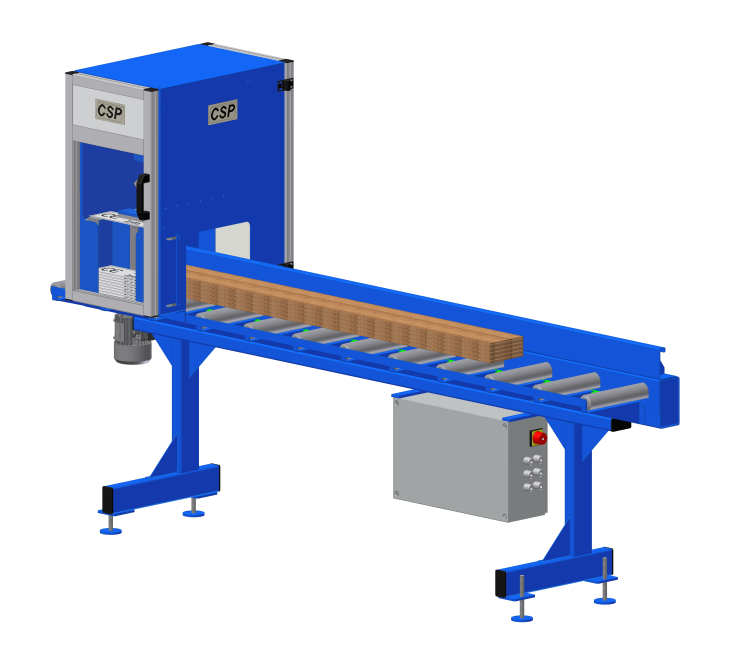 PAR-Pack® is a packing line controller for packing packs of parquet with a fix length. they are wrapped without any manual intervention. 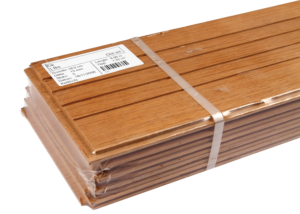 PAR-Pack® is the foundation for the full automatic wrapping of your parquet and achieves a high production capacity. PAR-Pack® can seamlessly be integrated with PAR-Strap® and/or PAR-Film®, but also with many other packing machines. The combination of the PAR-Pack and PAR-Label® gives you automatic packing and labeling. Per pack a label is printed and automatically stuck onto the pack, where after it is packed. The labels are adaptable per language, unit, with or without logo, with or without barcode. In a few mouse clicks one product is changed into another. Per packed pallet a pallet list is printed. This way the production data are immediately available for your administration. The combination of PAR-Pack® and PAR-Info® ensures the automatic adding of an information data sheet to each pack. On this sheet the manufacturer is able to print all kind of useful information, such as storing and maintenance instructions, installment instructions, warranty conditions, CE symbols and specifications or a logo and/or brand name.